The 2017 Auto Show marked the 34th year for the annual Houston Auto Show. 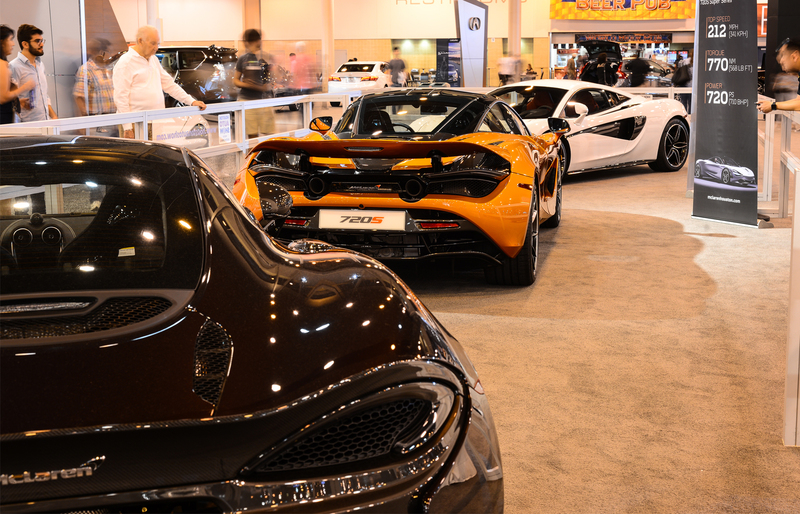 This year’s event was nothing short of exciting with live music and innovative vehicle exhibits, moments dedicated to honor our veterans, the Mecum Auto Auction just across the parking lot, and not to mention, the first public on-screen unveiling of the new McLaren 720S. Houston Auto Show guests were invited to experience some of the newest and most exciting vehicles on the market. 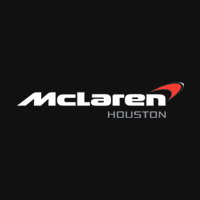 The Houston Auto Show has become the largest auto show of the south featuring 40 of the world’s top automakers, and, this year included McLaren Houston featuring a special collection of super-cars. On display were the 570S and 570GT, the newest models from the McLaren gallery. Local media was invited to see the Super-cars in all their glory for a private viewing including ABC 13 and Fox 26. The public unveiling of the 2018 720S took place just as the weekend began and it was definitely a crowd-pleaser with its striking stance and dynamic design. The McLaren 720S embodies McLaren’s relentless quest to push the limits of possibility. Lighter, stronger, faster. It’s all of these and more.